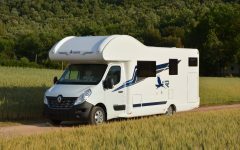 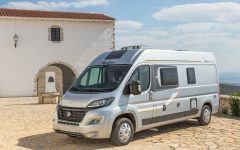 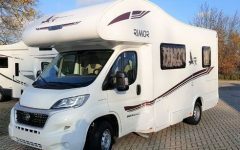 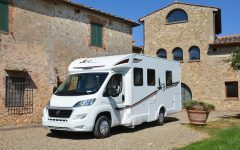 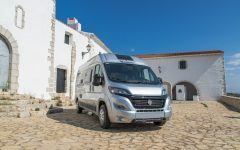 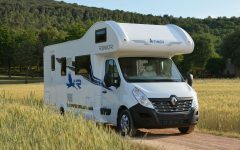 Our Motorhome Rental Fleet consists of a range of modern, varied and adjusted vehicles for all needs and types of travel. 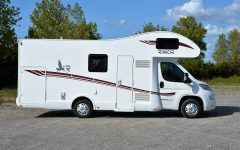 We have models from two to seven places, the models have been chosen for your comfort, functionality and versatility, all without sacrificing quality and features included in each model. 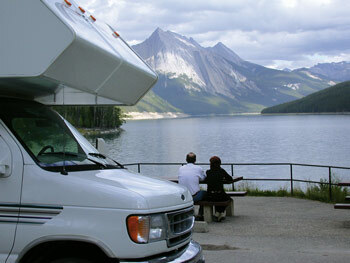 With our Motorhomes can enjoy your trip safely. 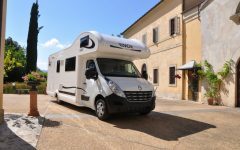 Also, Nodes25 takes a personalized tracking of your trip, and offers help, advice and information while designing your custom itinerary for you to undertake and enjoy your trip with confidence.